Price listed is for eighty feet of solder wire. 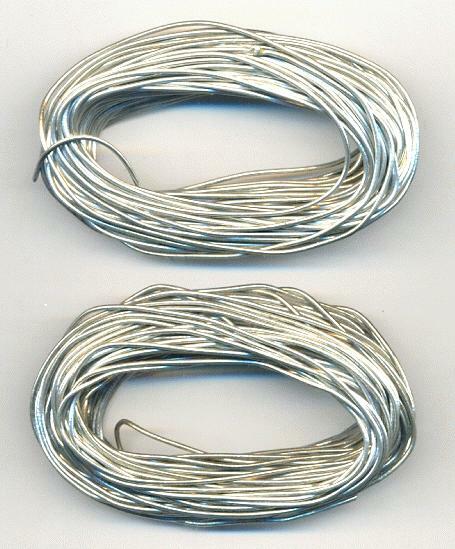 This is prefluxed soft solder wire, pure tin acid core with a 450 degree melting point. This length of wire will generally be in more than one piece. Use in well ventilated area. Contains lead.